As the first semester of 2018 comes to a close, we show you the Rhône domaines causing the biggest stir at auction. The 20 most expensive bottles so far this year reveal the enormous potential of this great region. As with all the rankings we are currently releasing, we have only selected one cuvée from each domaine (the most expensive one) in order to give you a broader and more in-depth view of the Rhône performance. 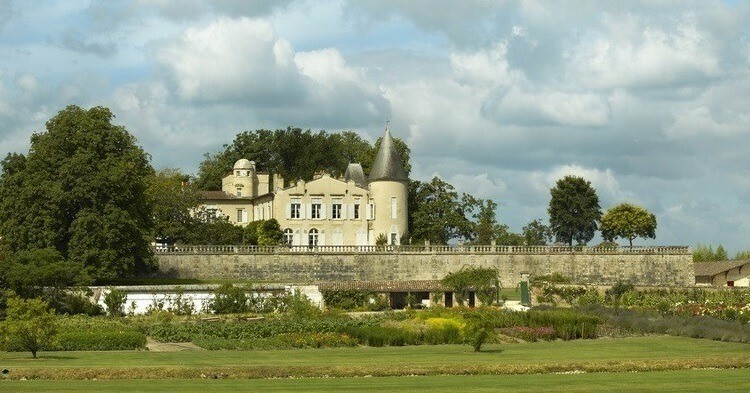 The Rhône may be eclipsed by the two fine wine heavy weights, Bordeaux and Burgundy, but it has steadily risen to become the third most represented region at auction. Its increasing presence and significance on the fine wine auction market is thanks to news of its exceptional terroir spreading across the border: the proportion of non-French buyers reaches 60% in the Rhône top 20. The star of the show is the famous Cuvée Cathelin from Jean-Louis Chave in Hermitage. Only produced when the vintage permits it, this cuvée is in strong demand due to Jean-Louis’ recent decision to halt its commercialisation. One bottle donated by the domaine for a charity auction reached the record price of €12,652, making it the most expensive bottle from the region so far in 2018. Second place goes to another Rhône celebrity: the La Mouline cuvée from Guigal in the emblematic 1978 vintage was bought by an Austrian enthusiast for €2,432. One of the Rhône’s particularities is its abundance of “collectible” cuvées in old vintages. 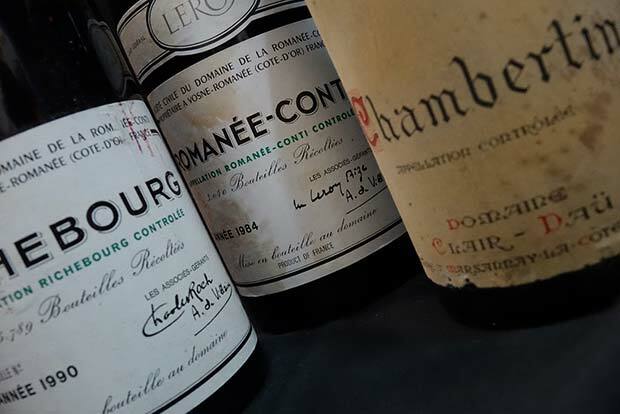 These cuvées arouse much interest amongst oenophiles at auction and often owe their rarity to a domaine no longer existing or after the death of a certain winemaker. This is the case for the Cornas 1999 from Noël Verset. At the heart of these rankings are the cuvées that stand out thanks to a particular singularity. The Châteauneuf cuvée Chimère produced by Clos Saint Jean in collaboration with Sine Qua Non (USA) finds itself in 4th position in the 2010 vintage, the first cuvée to be produced. The prestigious Château de Beaucastel finds itself in 9th place thanks to the exceptional cuvée Hommage à Jacques Perrin in the 1989 vintage, once again the first vintage produced. The final defining feature of these rankings is the emergence of the lesser-known appellations. 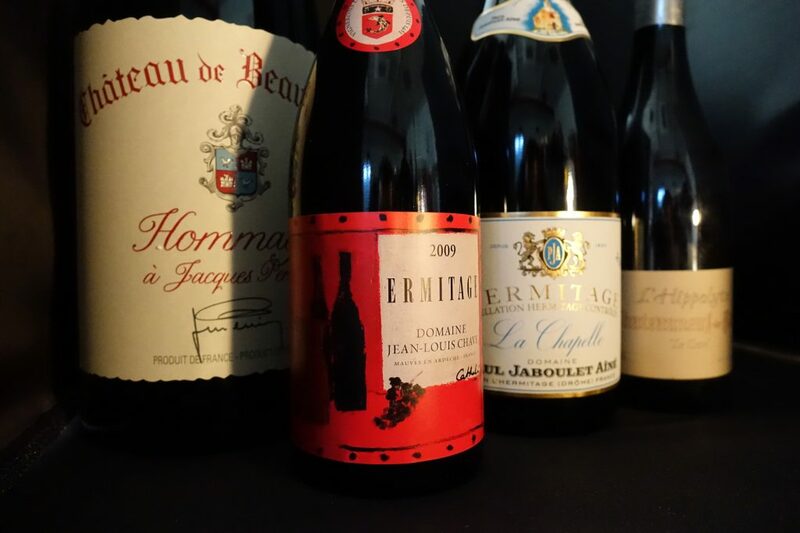 Bottles from the renowned Châteauneuf, Côte-Rôtie and Hermitage are accompanied by the Cornas of Noël Verset and Thierry Allemand. Although Gigondas doesn’t appear in the rankings, it’s an appellation to watch and Domaine Saint Cosme saw a bottle of its Hominis Fides cuvée go for €219 (22nd position). We are proud to say that many of these signatures are partner domaines of iDealwine and we are honoured to work with Jean-Louis Chave, Guigal, René Rostaing, Paul Jaboulet Ainé, Château de Beaucastel, La Mordorée and Ogier.